Hag-Bag for Viking Bass, Viking Baritone, Viking DLX 12-String. Black with beige logos and outlines. 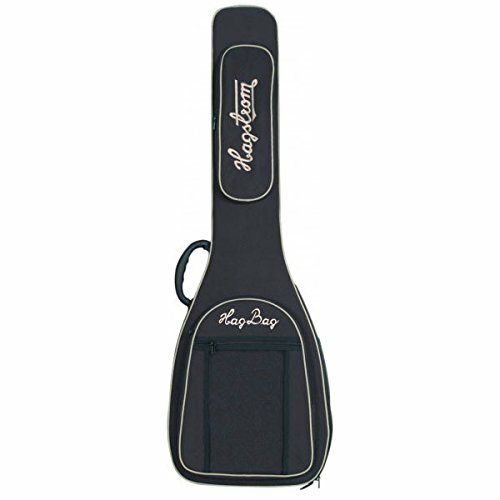 2 pockets, handle, double shoulder straps, and headstock protector. If you have any questions about this product by Hagstrom, contact us by completing and submitting the form below. If you are looking for a specif part number, please include it with your message.